Volunteering is the best way you can be active with Breathe and our growing community of people who value their lung health and the air we breathe. 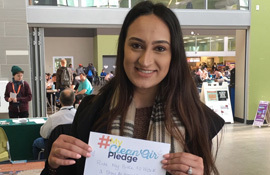 #MyCleanAirPledge is a promise to cut down on your personal emissions and a goal to make the air cleaner for everyone in the Sacramento region. 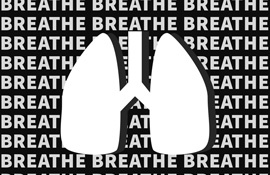 Become a part of the Breathe mission, Donate today!